Ross Butler plays basketball player Zach Dempsey in 13 Reasons Why. 4. Ross Butler plays basketball player Zach Dempsey in 13 Reasons Why. Ross Butler plays a wealthy and entitled athlete named Zach Dempsey in the Netflix drama, 13 Reasons Why. 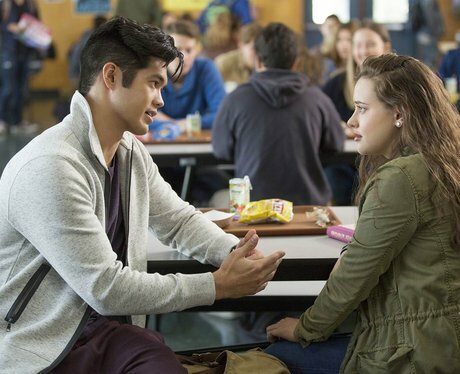 Zach is named as one of the reasons for Hannah Baker's death. His entitled nature causes him to be cruel to Hannah, further crushing her spirit.